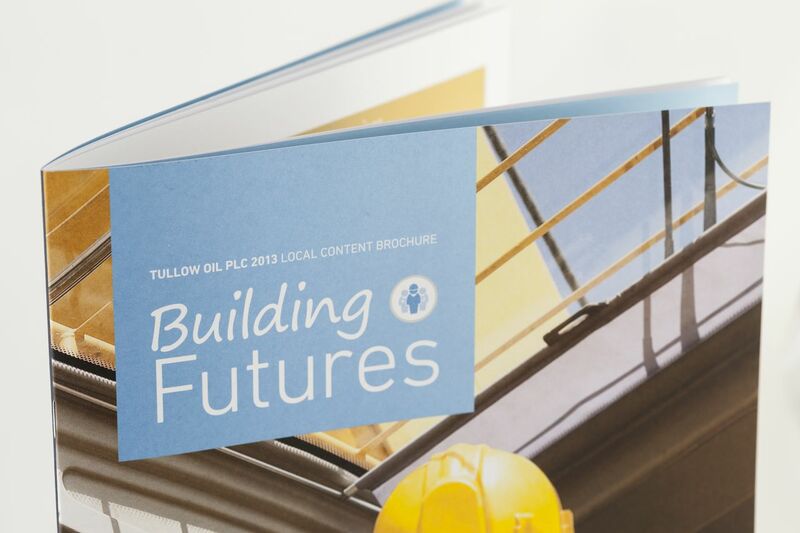 Each of Tullow’s local partners represents a piece of the puzzle for producing petroleum. 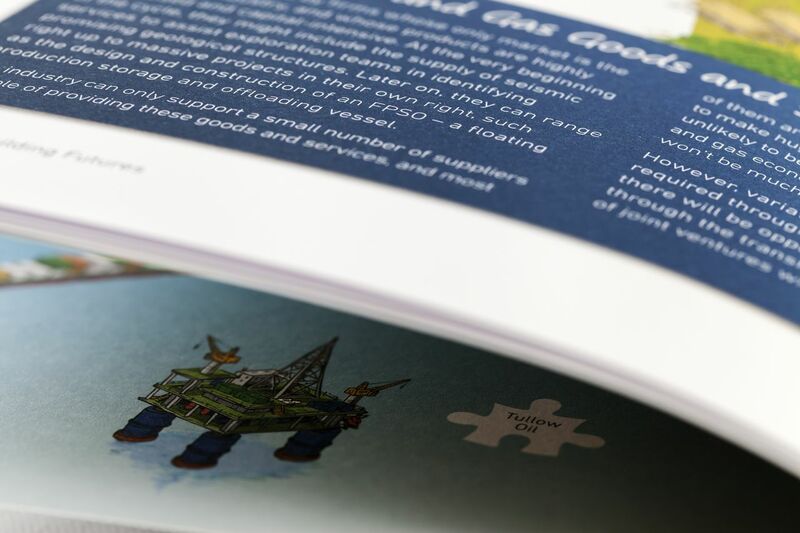 This is demonstrated using a specially commissioned jigsaw illustration, which features as a theme throughout the booklet. Each piece of the jigsaw represents a fraction of the breadth of Tullow Oil’s investment in local partnerships. 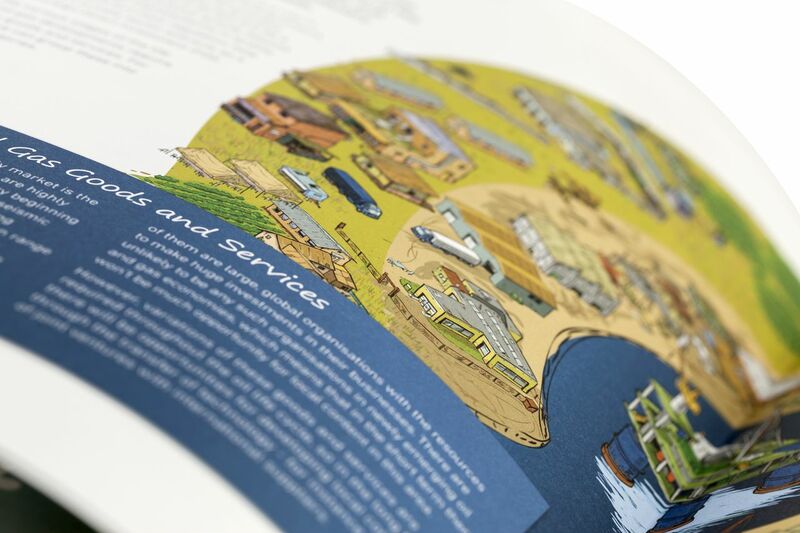 Powerful graphics give the booklet an eye-catching aesthetic, whilst also reflecting the project’s local partnership nature. 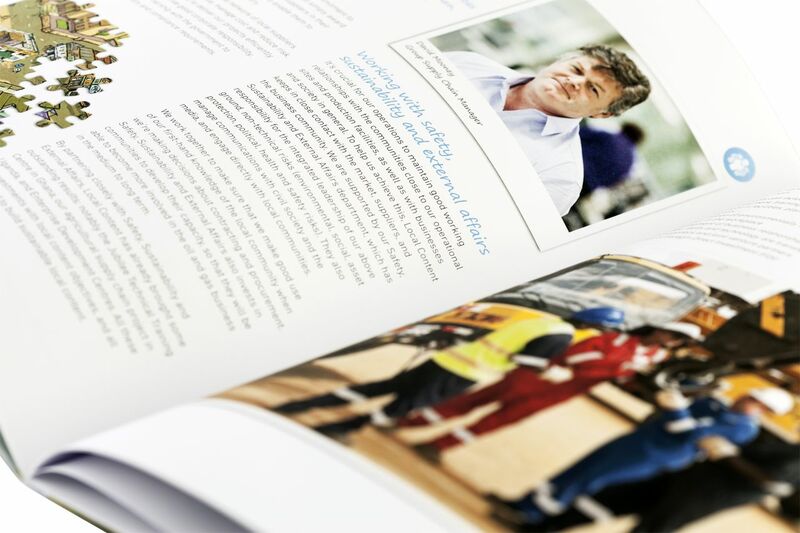 The booklet was printed on an uncoated recycled stock to create a simple, understated feel, in keeping with the content. 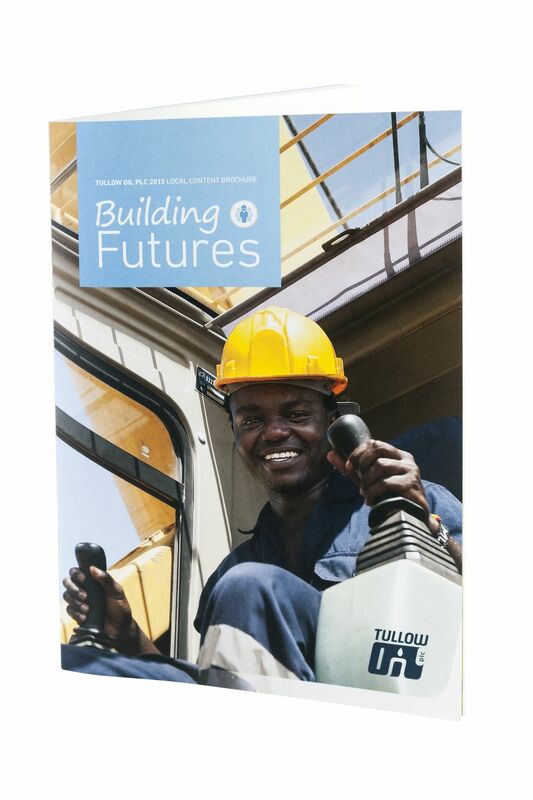 It is with great pleasure that we announce that Building Futures has won Gold in the Corporate Print category at the WorldMediaFestival 2014, Germany.